With the long journey of success ITHM continues to expand its network to improve the quality of education, facilities and equipment to add more value for the development of their trainees. 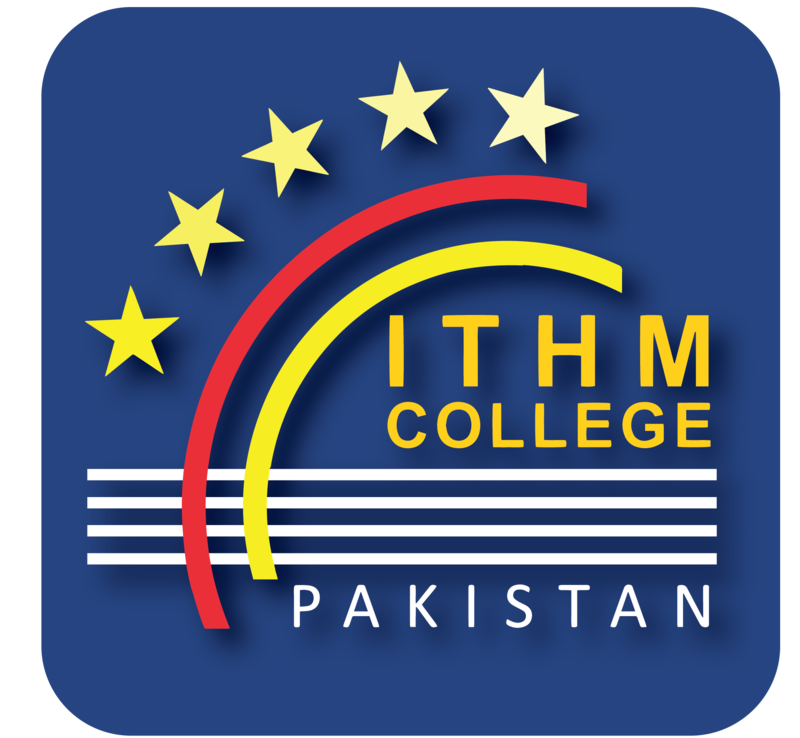 ITHM College has taken the initiative of expansion from Al-Rehman Block to the Salman Imam Block for better students training, infrastructure and resources. The new block includes the Barista Lab, Training Food Lab, Training Restaurant, Model Housekeeping Lab, IT Lab and Auditorium. ITHM is looking forward for new challenges and upcoming projects with the more enthusiasm and determination. 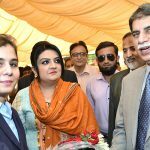 Being the pioneer hospitality school ITHM always focuses on quality education, qualified trainers and better services to produce the professional hospitality leaders for the national as well as international market. Being a pioneer stakeholder with Australian Government ITHM expands its collaboration with Melbourne Polytechnic Institute for the 100% credit hours facility in the Bachelors/Master’s program. On November 17, 2016 His Excellency Mr. Jurek Juszczyk Australian Deputy High Commissioner to Pakistan inaugurated the Salman Imam Block of ITHM College. His Excellency praised the ITHM support in the field of travel, tourism, hospitality management and culinary arts. 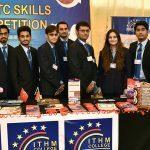 In the words with students he made them realized about the importance of technical education especially the hospitality education & numerous opportunities for this sector in the global market.